Hola! 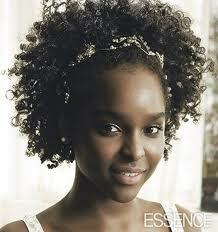 I stumbled upon this great list of natural hair events on www.strawberricurls.com . There are so many meetups popping up all over the country. Natural Curlz Unite! Much thanks goes out to Strawberricurls for composing such a awesome list. Check the link below.